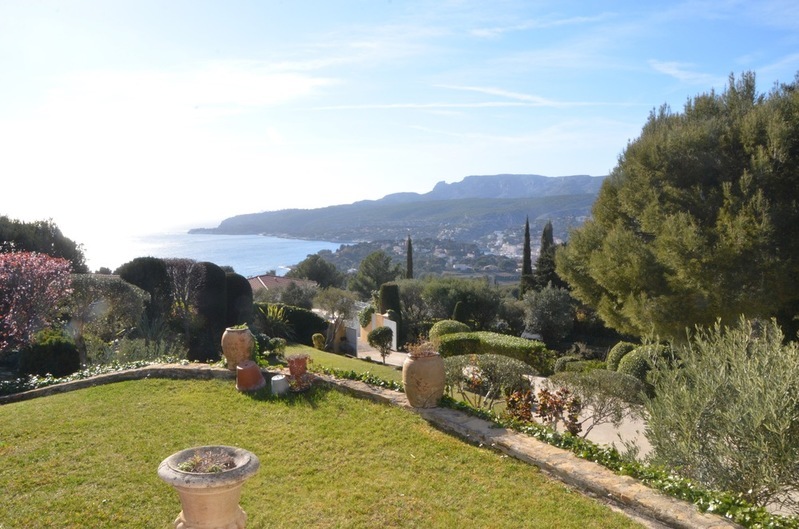 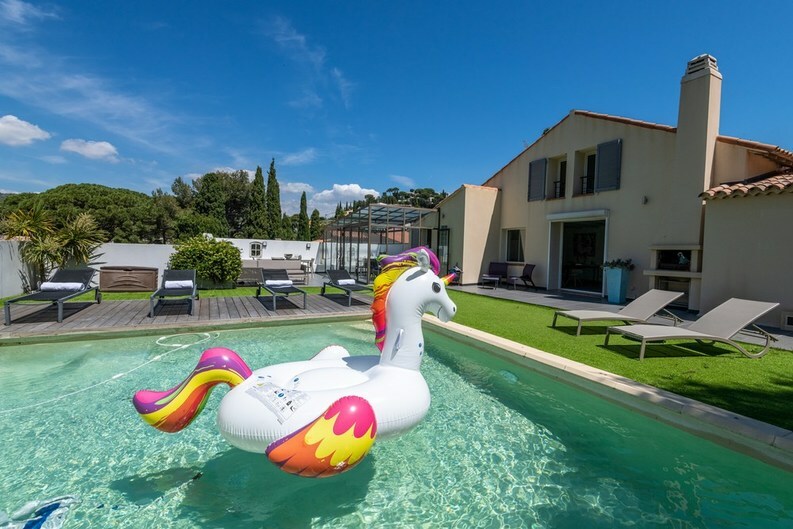 Estate agent in Cassis: property in Provence. 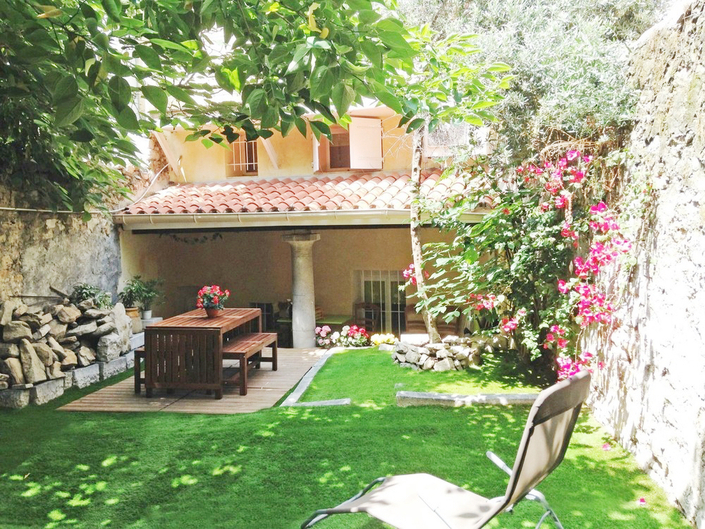 All real property and commercial transactions. 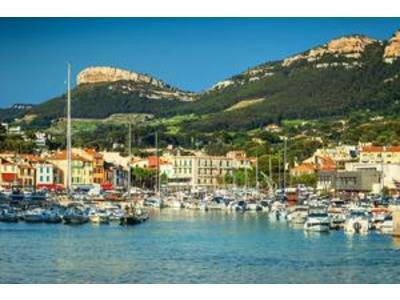 The agency Falque Estate real estate specialist in Cassis for since 1973, advises you to your sales, purchases, leases and rentals. 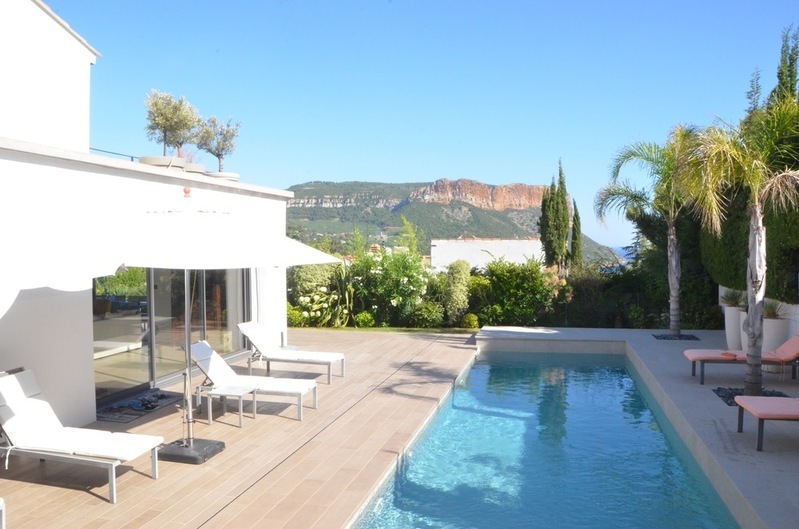 Michèle Falque, specializing in real estate in Cassis for almost 40 years, advises you for your sales, purchases, rentals and holiday rentals. 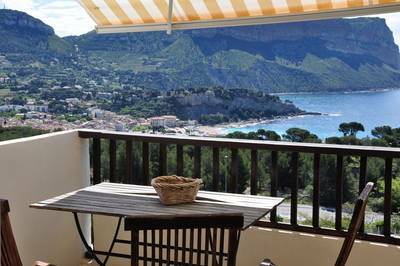 The Michèle FALQUE agency, is a real estate agency, established in Cassis since 1974, specializes in high-end real estate, prestige and exceptional properties are entrusted to it because it is perfect for the transaction, enhances and highlights the latter, having an unequaled knowledge of this sector.